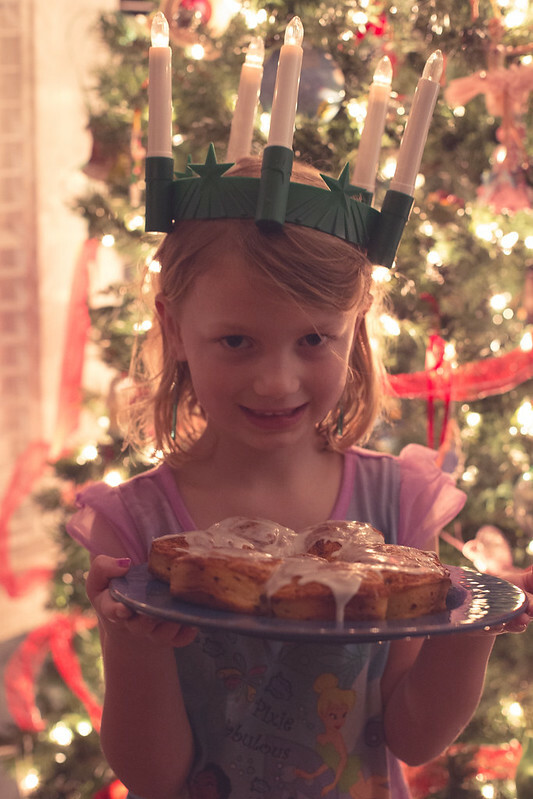 A day late but we did Santa Lucia day today! And with cinnamon buns instead of homemade saffron buns because..... refrigerated section people. 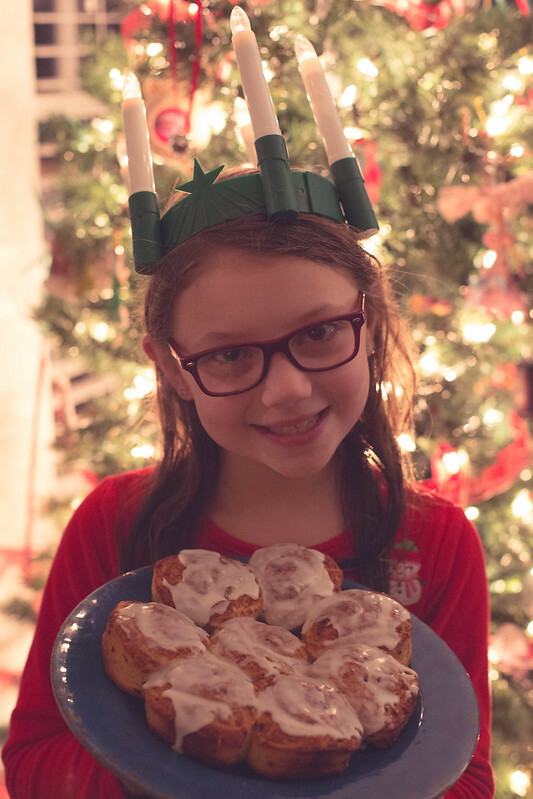 We read about Saint Lucia and had our own mini (ok, ok and pretty pathetic) processional but the best part is always wearing the candle crown and eating the buns! 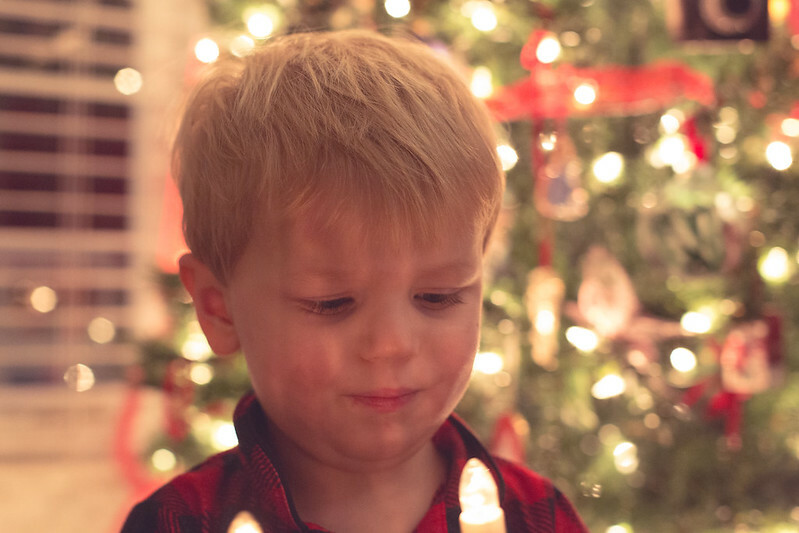 And Abishai was NOT feeling the wearing the crown thing this year (last year he loved it)(memo to self next year make him the star hat!) 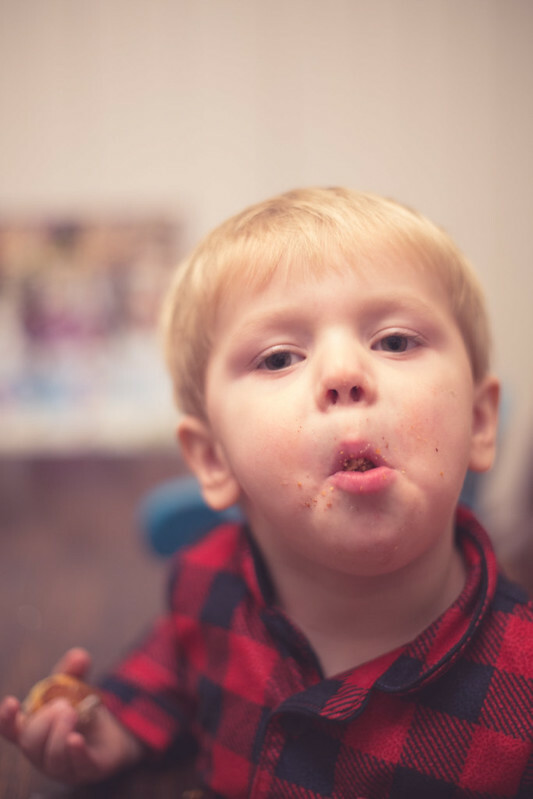 but as always he was all about the "snack" part. 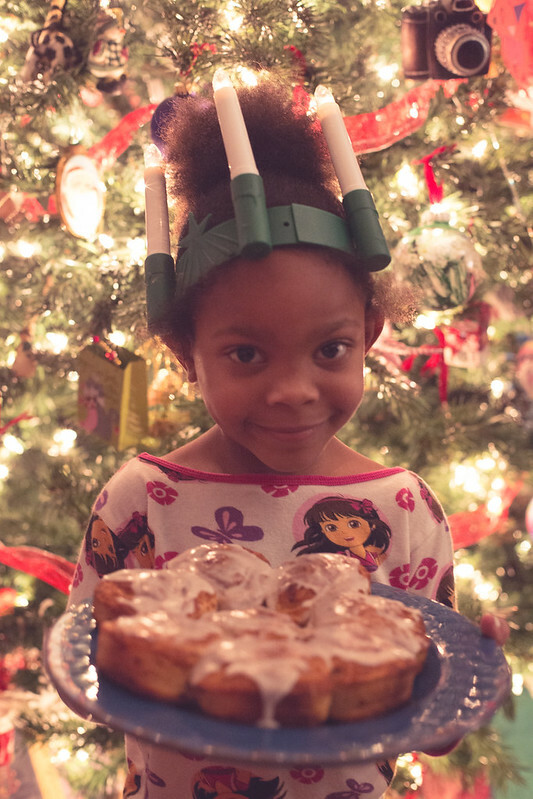 We sure do miss Aville for Santa Lucia but we love celebrating and marking this day anywhere we find ourselves- setting time aside to remember the light in the darkness the candles represent. May you experience much light today & always.